There are so many hairstyles I am envious of and while I’m no professional at doing my hair, I certainly use them as inspiration. I love the loose, undone styles of Blake Lively and Gisele Bundchen and the always perfect curls of Lauren Conrad and the Kardashians. With some more formal holiday parties and events coming up, I was looking for inspiration that I could actually recreate and that would suit the look I’m going for. Diana Agron is completely stunning and always has perfect hair. Whether it is pulling off the glamorous vintage curls as seen above, or rocking her new look, she always pulls it off well. I am absolutely in love with her hair style from the 2011 Golden Globes. It is romantic, yet fun with a sparkly hair piece. This is exactly the look I want to recreate for the holidays! 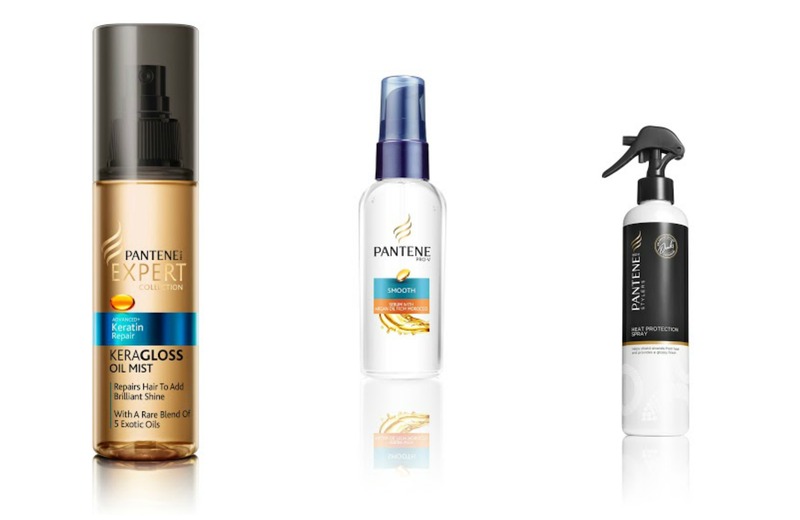 Pantene, the World’s #1 Hair Care Brand, is dedicated to keeping every woman’s hair healthy, shiny and beautiful. To achieve this holiday hair look, I will be using a variety of Pantene products! I will start off with a clean head of hair. I have been told for years that curls stay better on “dirty” hair, but I’ve actually found it is better to wash and blow dry my hair to have the best curl results. Also, when I was in New York, they made me come in with clean hair, and my hair turned out amazing, so I trust that is the best way now. I would start off by using Pantene’s Advanced+ Keratin Repair KeraGloss Oil Mist on my damp hair, and use it again on my completed hair do, for extra shine and shimmer. I would also use Pantene’s Smooth Serum with Argan Oil Shine to control the frizz. 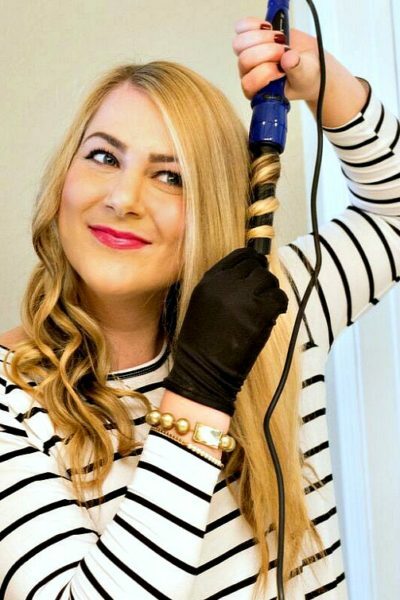 I have very frizzy hair, and so when curling my hair, it is important to keep it to a minimum. I have been using Pantene’s Stylers Heat Protection Spray for quite some time now, and will continue to use it prior to blow drying, straitening or curling my hair. 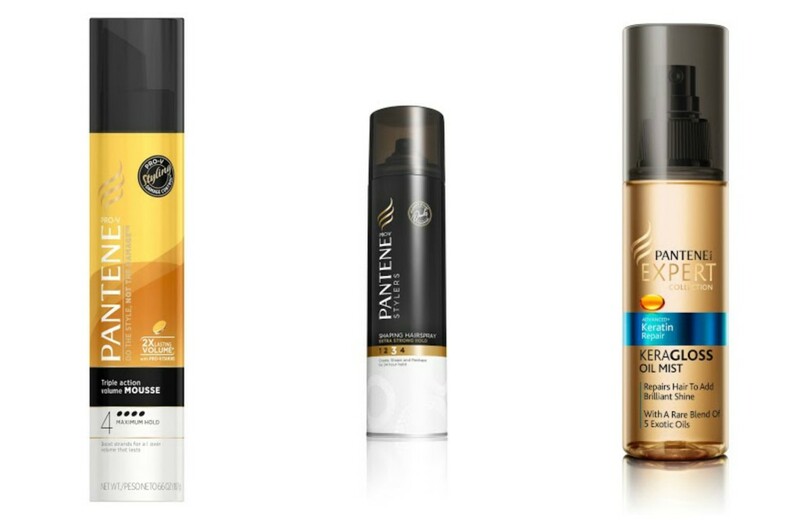 It’s actually been quite a while since I’ve used Pantene products. It might be time for me to revisit them! i could use some good holiday hair every day!!! 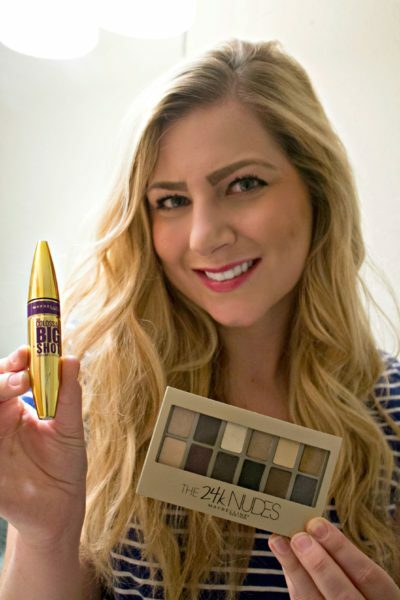 I have so many new products to try now! Loved this post! I need all the help doing my hair that I can get haha. Great products! It’s so important to protect your hair from damaging heat. She is so beautiful and her hair style in that picture is perfect! I’ve tried to curl my hair a couple of times, but still have to practice more. Your hair is so beautiful and you will look amazing with that hair style. I love her hair! I’m also a huge fan of the loose curls and sometimes have a hard time getting them to look healthy and bouncy! My hair is pretty frizzy too as well as dry, so I may have to check out these products! Great giveaway!